Chief Coker has served as Chief since 2018. Previous positions served are Captian and Lieutenant. He has been with the station continuously since 2002. Asst Chief Creamer has served as Asst. 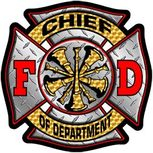 Chief since 2018. Previous positions served are Chief, and Lieutenant. He has been with the station continuously since 2007. Captain Waters has served as Captain since 2018. 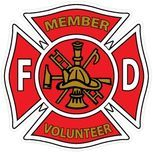 Previous positions served are Chief, Assistant Chief, and Lieutenant. He has been with the station continuously since 1984. Lt. Daritey has served the station continuously since 2015. Lt. Land has served the station continuously since 1992. 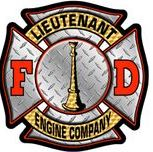 Previous positions served are Chief, Assistant Chief, and Lieutenant. FF Ledbetter has served the station continuously since 1985. 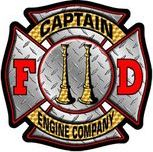 Previous positions served are Chief, Assistant Chief, Captain, and Lieutenant. FF Epps has served the station continuously since 2007. 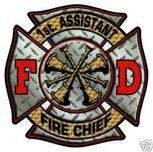 Previous positions served are Chief, and Assistant Chief. He has been with the station continuously since 2007. 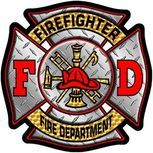 FF Yarbrough has served the station continuously since 2011. Previous positions served is Lieutenant. FF Johnson has served the station continuously since 1996. Previous Positions served is Lieutenant. FF Johnston has served the station continuously since 2008. 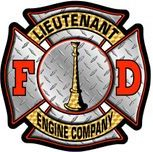 Previous positions served are Assistant Chief, Captain, and Lieutenant. FF Creamer has served the station continuously since 2014. Bobby Bell was a former Chief, Board of Director and Founding member of our department. 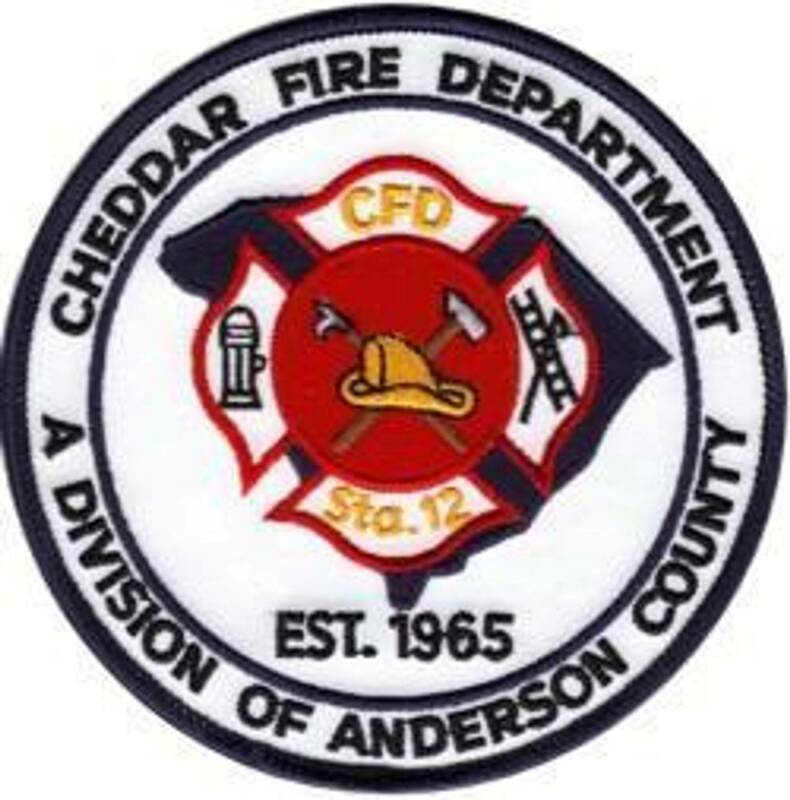 An active member until the time of his death with 50 years service to the Cheddar Community.